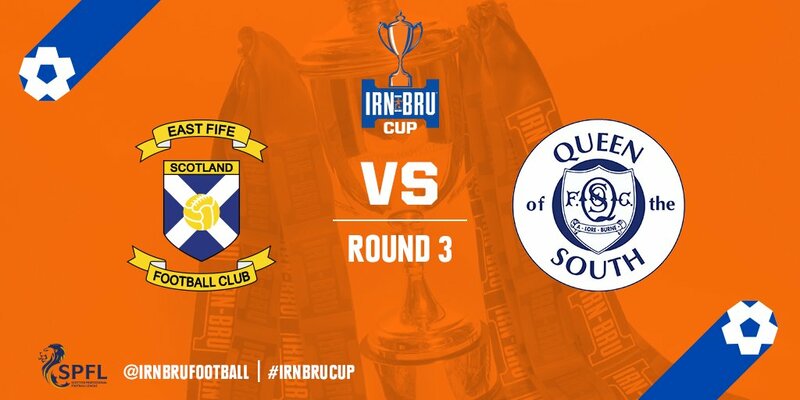 This Saturday sees the first team in Irn Bru Cup action away to East Fife. Kick off at the Locality Hub Bayview Stadium is 3pm. Car parking at the stadium is free of charge and there are plenty of spaces. There is a bar at the stadium open from 12:30pm on matchdays and away supporters are welcome. Hospitality packages for this game are also available. Details can be found on the East Fife website. Hospitality must be pre-booked.